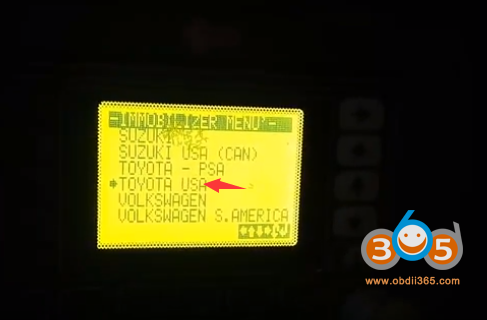 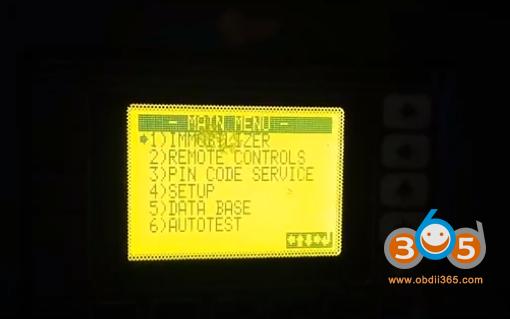 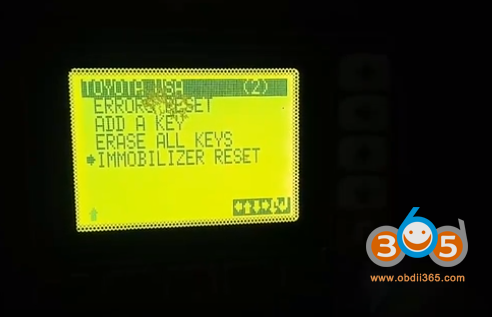 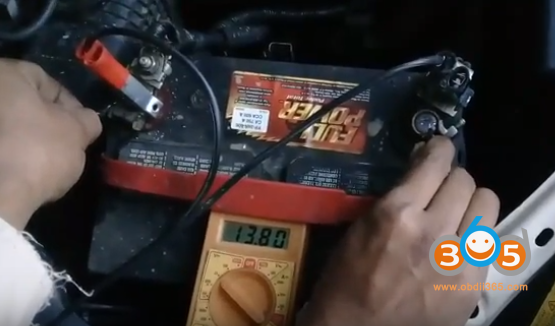 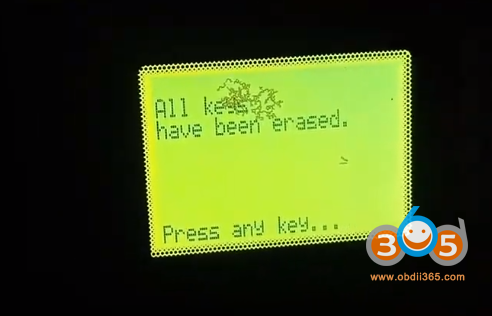 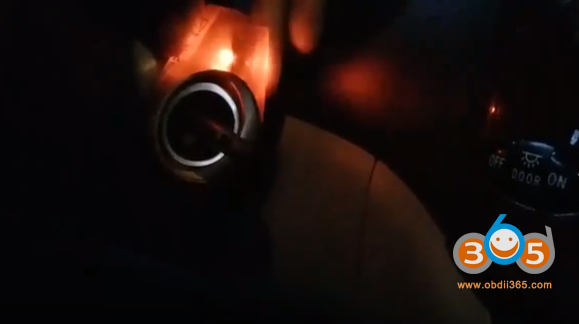 How to: duplicate Toyota Sienna 2005 Key Programming with Chip TP30 using SBB key programmer. 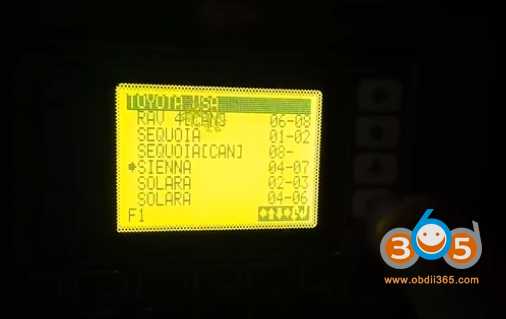 Procedure applied to Sienna from year 2004 to 2007. 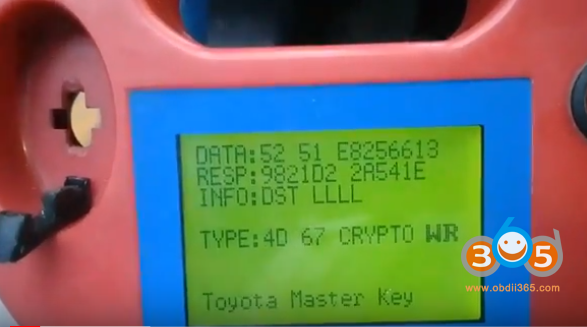 You need a working key and a new key to be programmed. 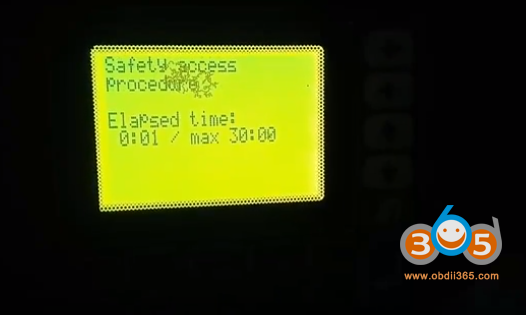 Jst follow sbb prompts to operate, very easy.